Feeling like updating your S3 to the very latest and sought-after Samsung Galaxy S4? 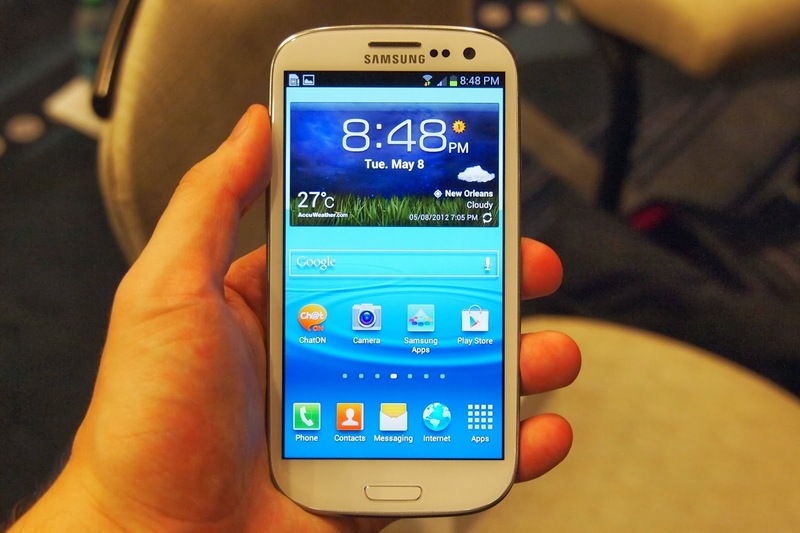 features, capabilities and UI from Samsung Galaxy S4 right into your Galaxy S3! custom ROM giving you all the features and UI right out of Galaxy S4. The update procedure is typical as with any other custom firmware and very easy too. Follow this tutorial to learn how to flash Glance S4 Android 4.2.2 custom ROM on your Samsung Galaxy S3!